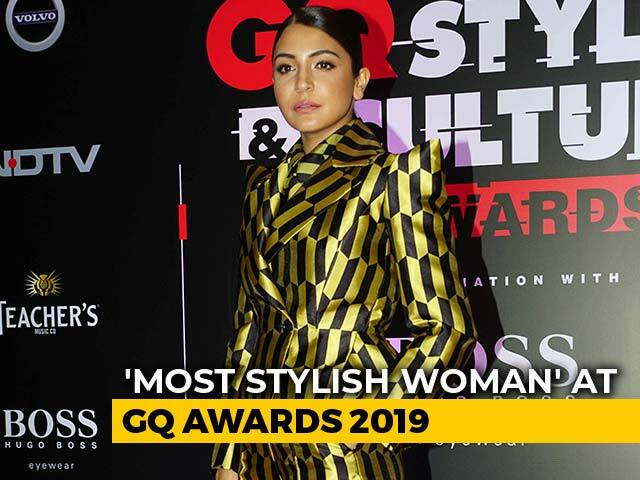 Bollywood actress-turned-producer Anushka Sharma revealed the first look from NH 10, starring as well as produced by herself. 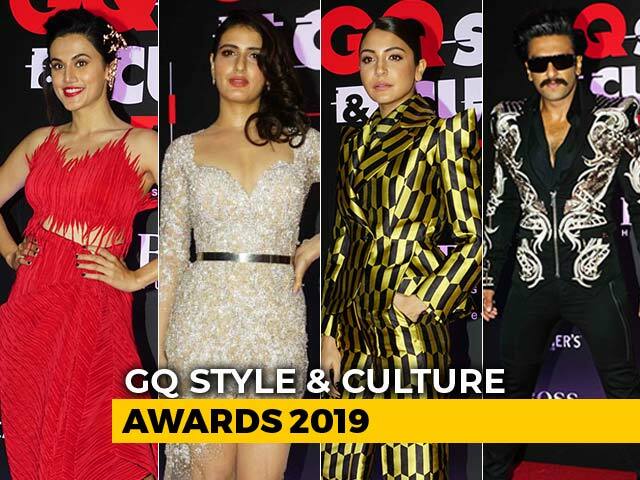 The actress shared the first poster of the film on Twitter, which shows her peering into a dimly-lit alley, her back to the audience in between a fight-or-flight situation. 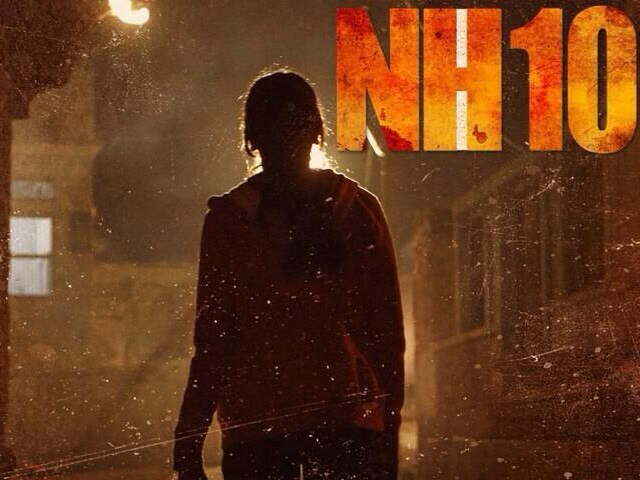 She also wrote, "Presenting the first look of my special film @NH10themovie is it intriguing? #NH10FirstLook."  The actress plays the role of a busy a corporate woman, the aforementioned Meera, who takes a road trip with her beau (played by Neil Bhoopalam) from where "there is no looking back". The film also stars actor Darshan Kumaar, who was last seen in Priyanka Chopra's Mary Kom. Neil Bhoopalam, best-known for starring in the TV series 24, replaced Rajkummar Rao in the lead role. The film is directed by Navdeep Singh, who previously directed the critically acclaimed thriller Manorama Six Feet Under. NH 10 will release on March 6.